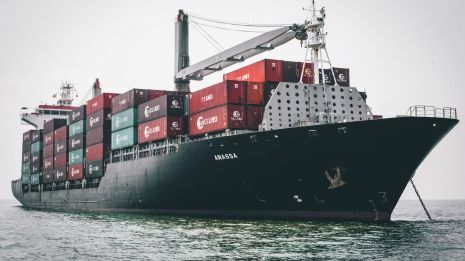 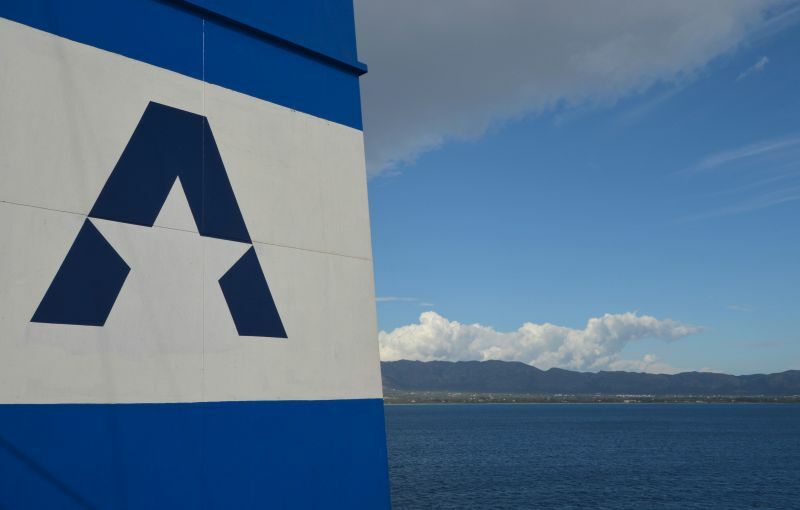 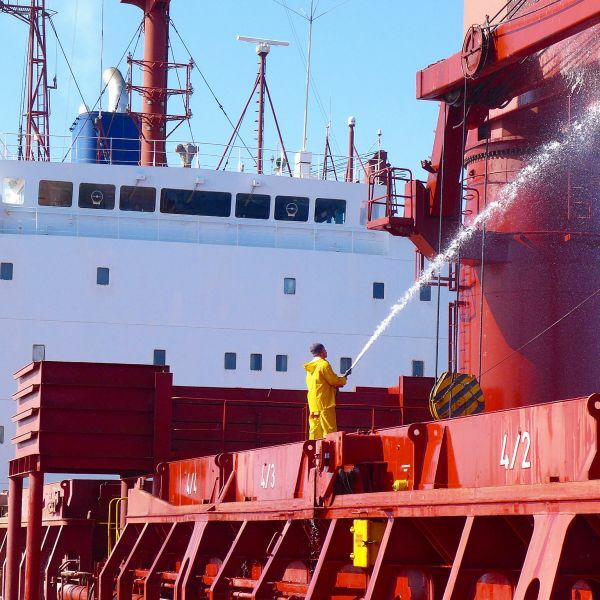 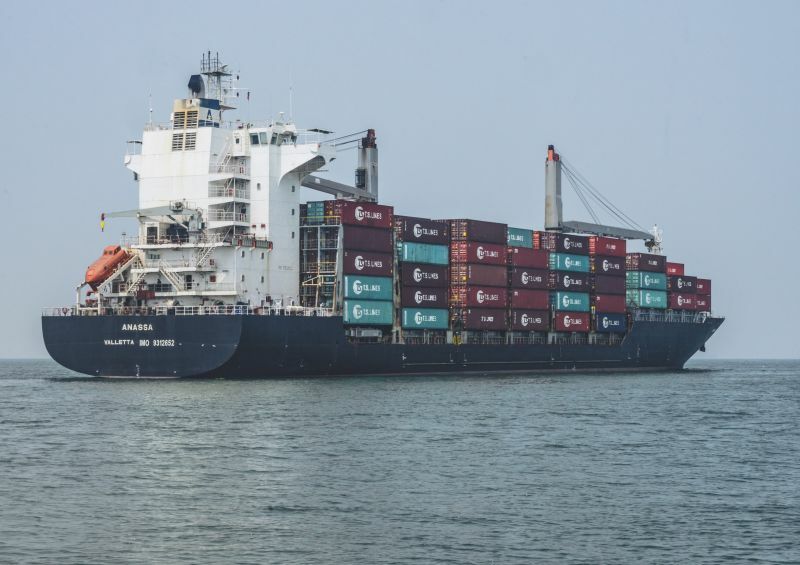 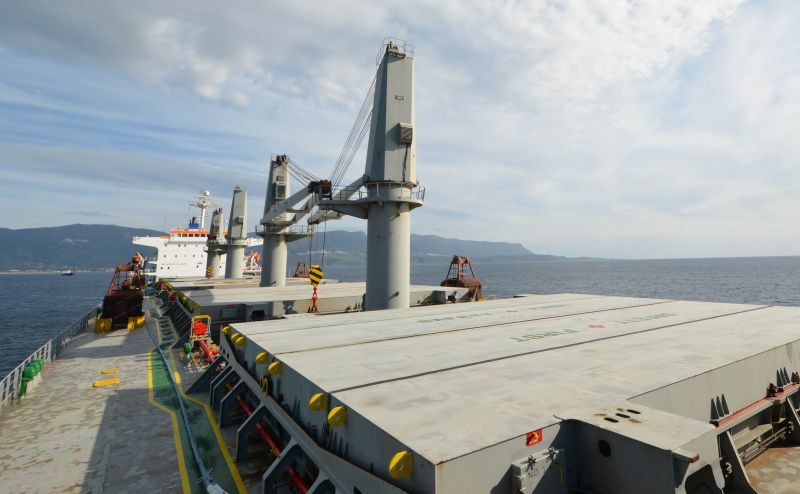 Astra manages a fleet of 5 dry cargo and 2 container vessels. 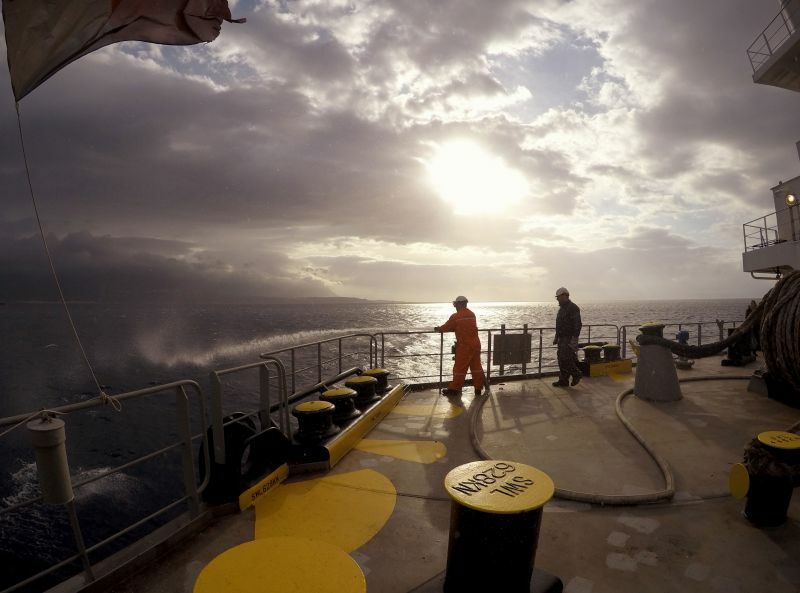 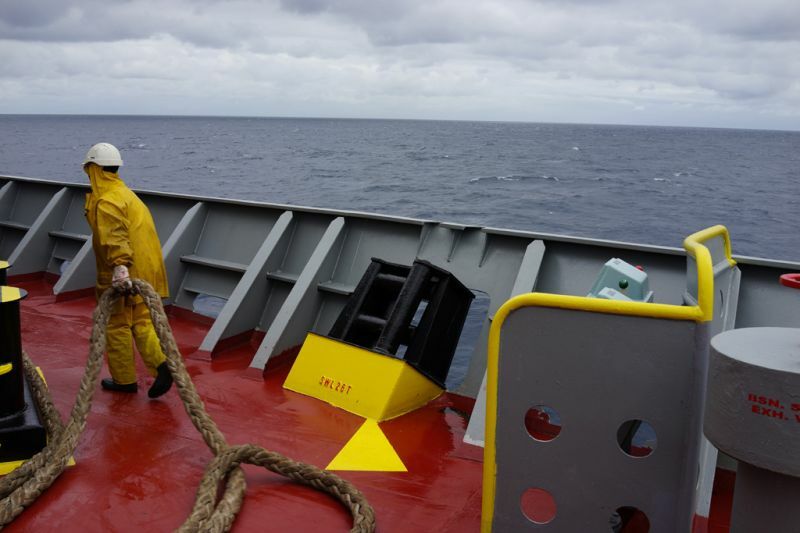 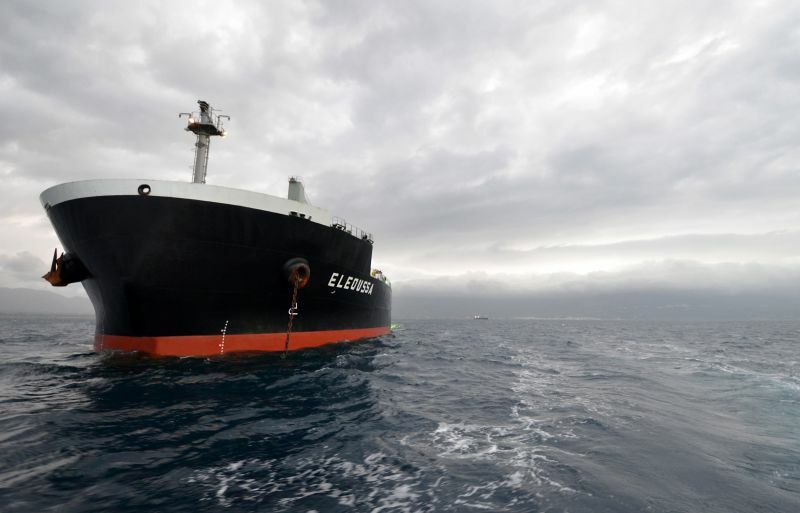 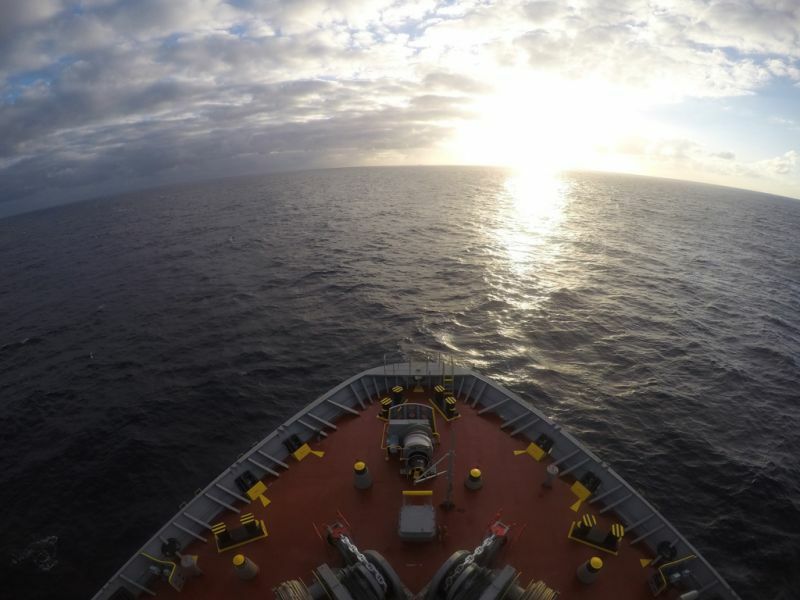 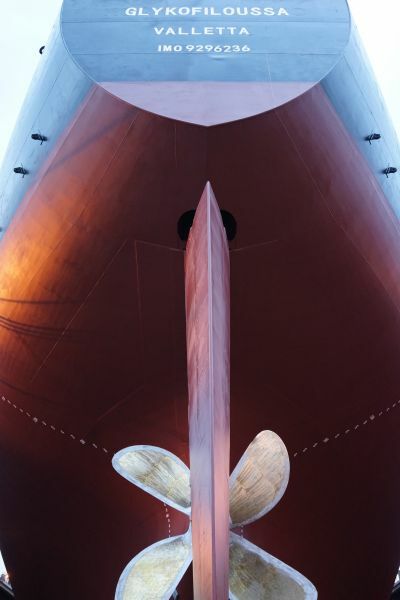 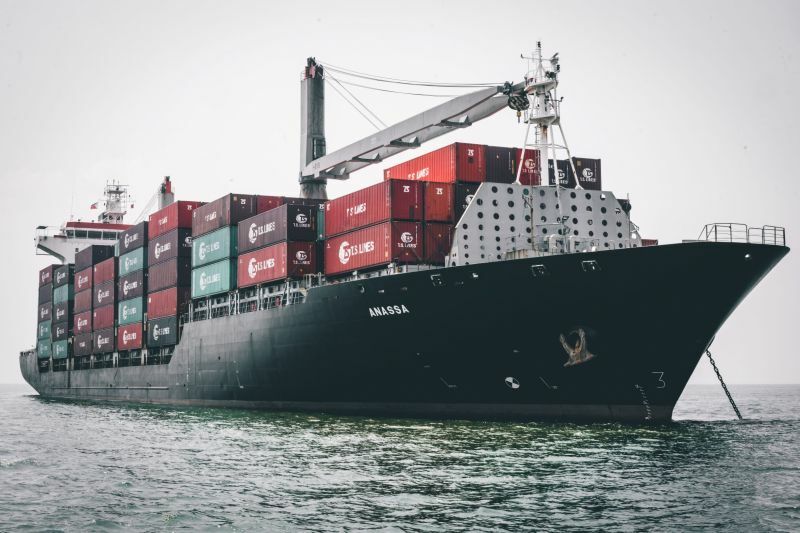 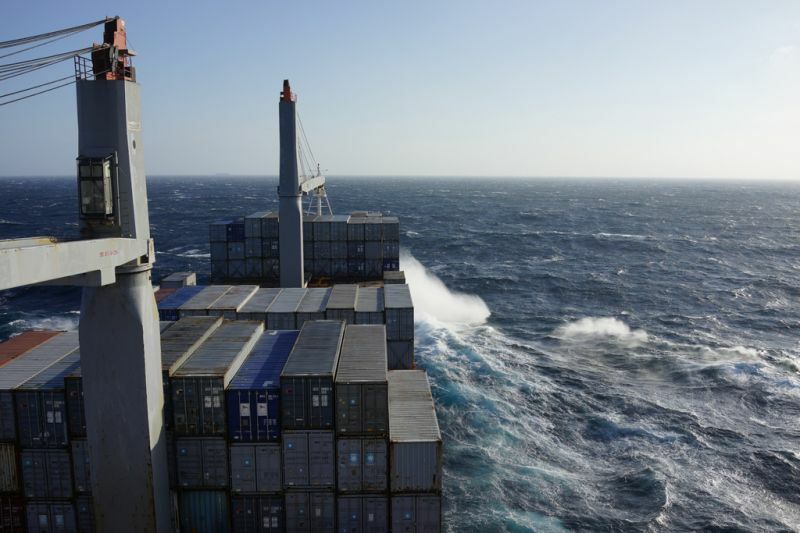 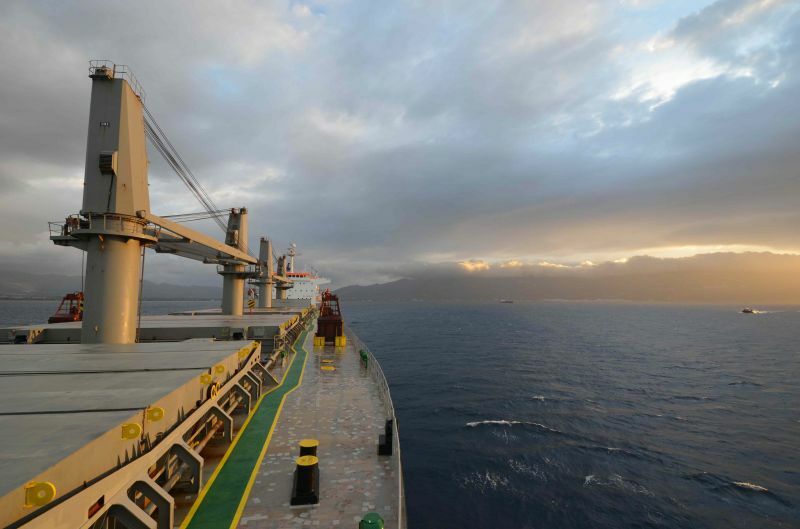 Our vessels trade in every major commercial area of the world. 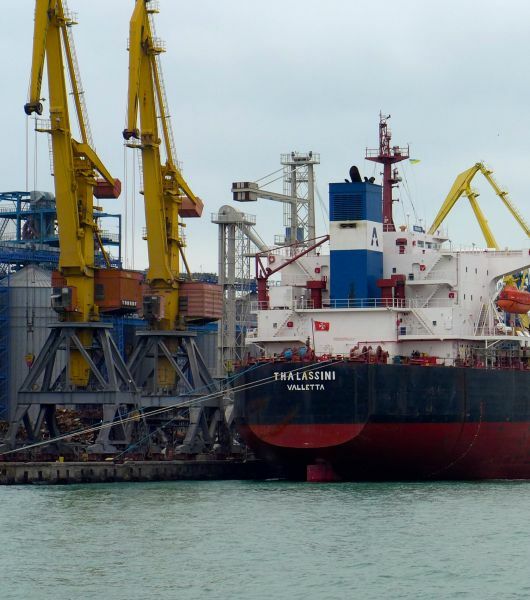 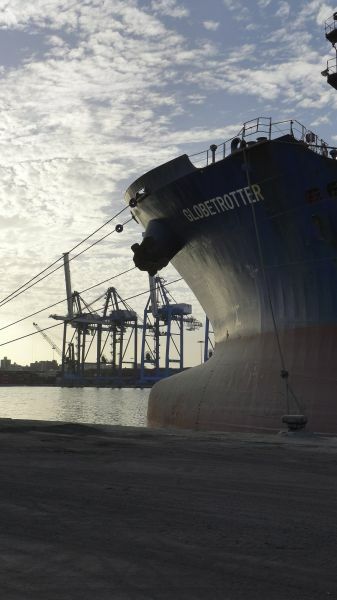 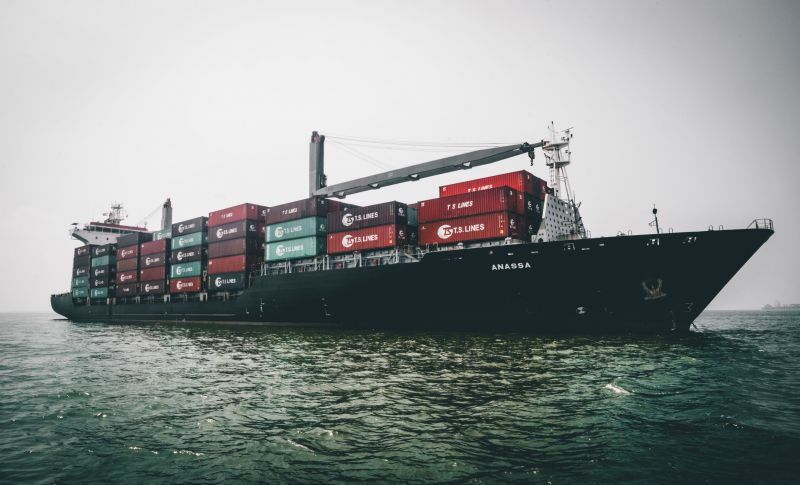 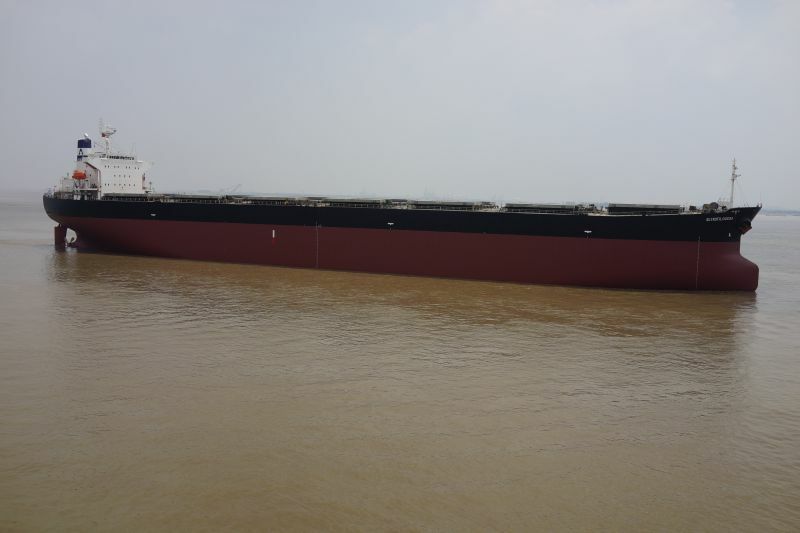 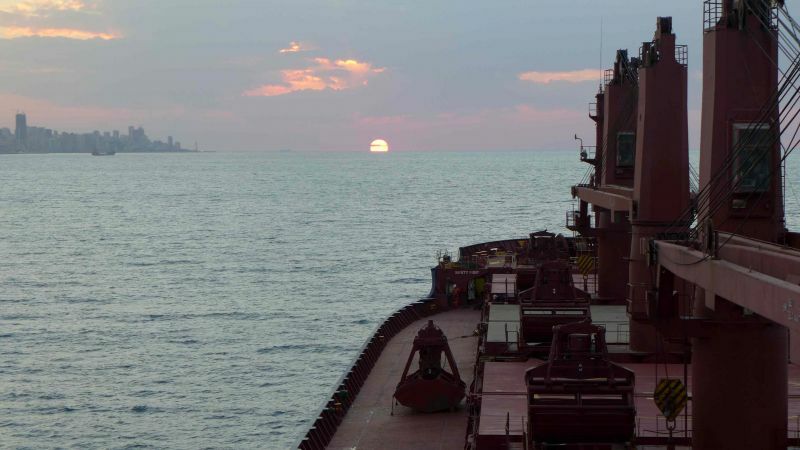 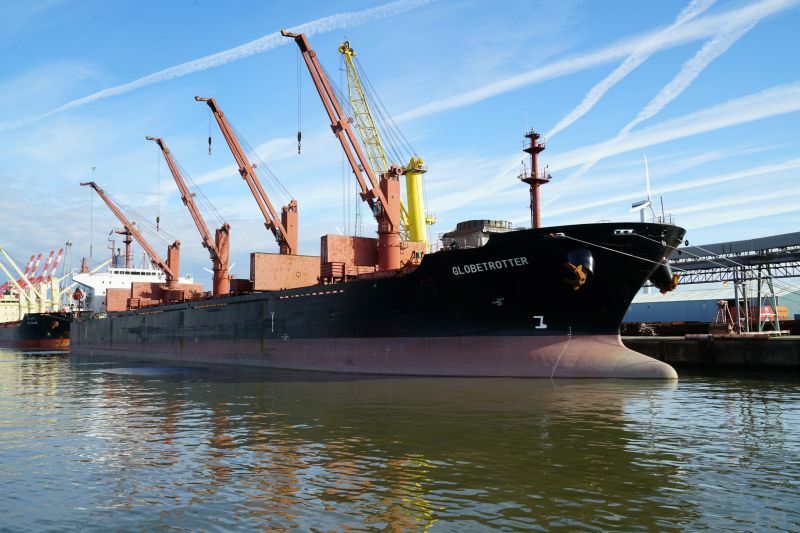 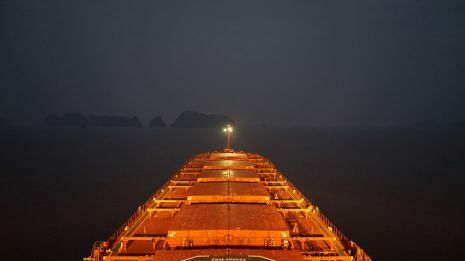 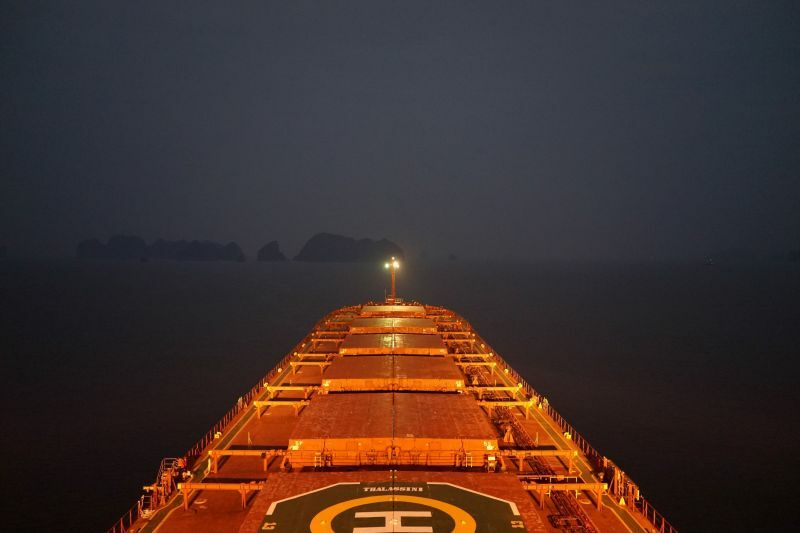 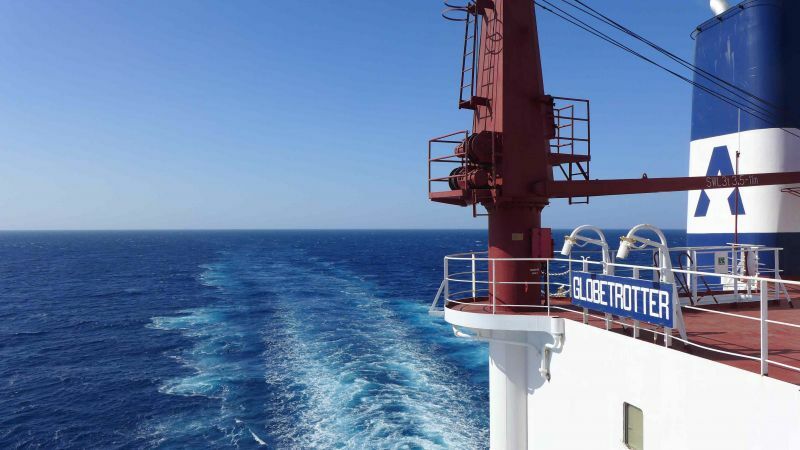 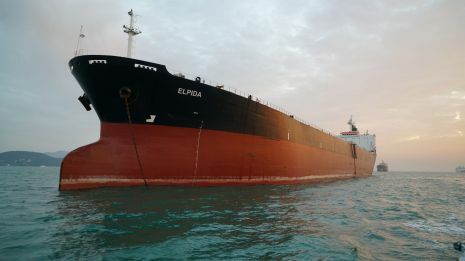 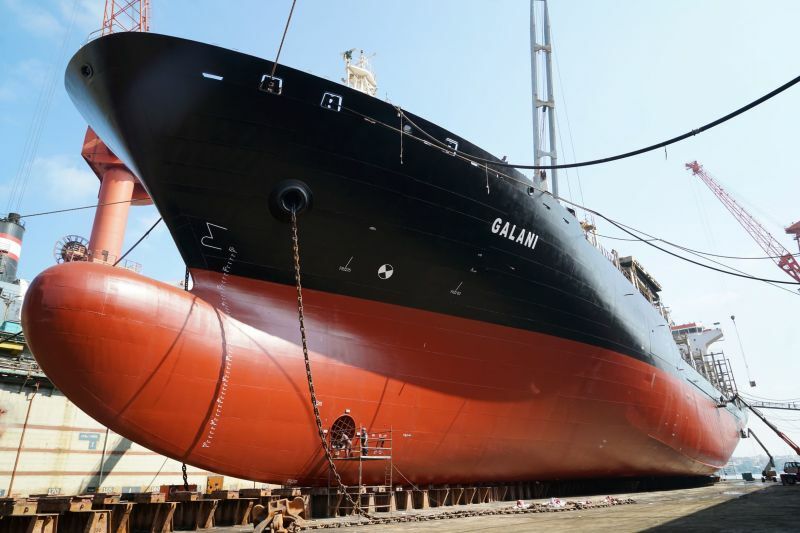 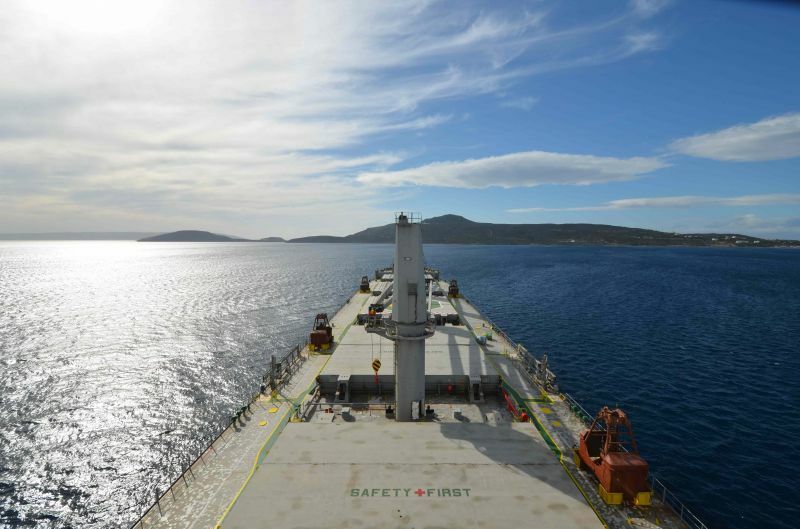 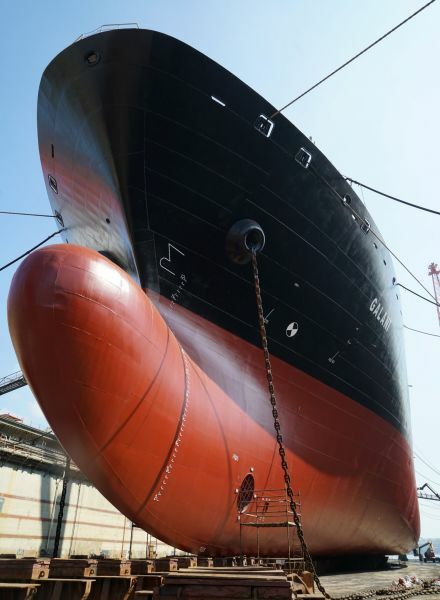 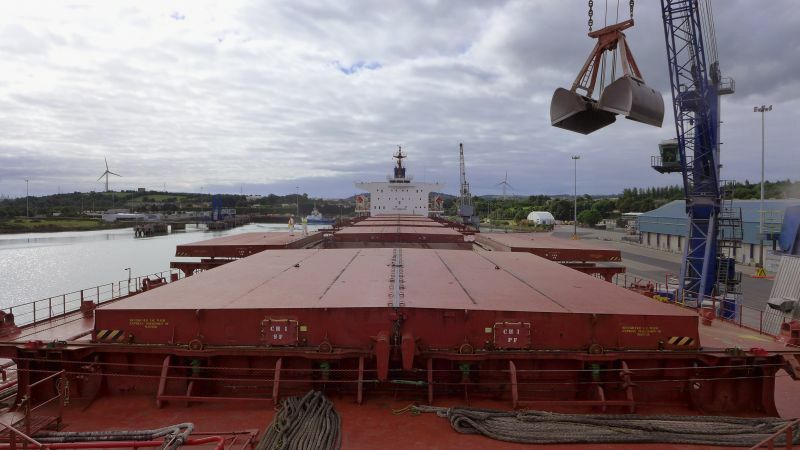 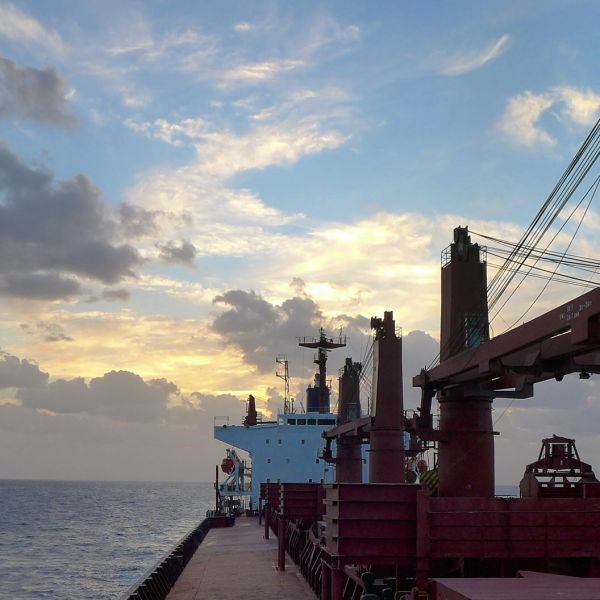 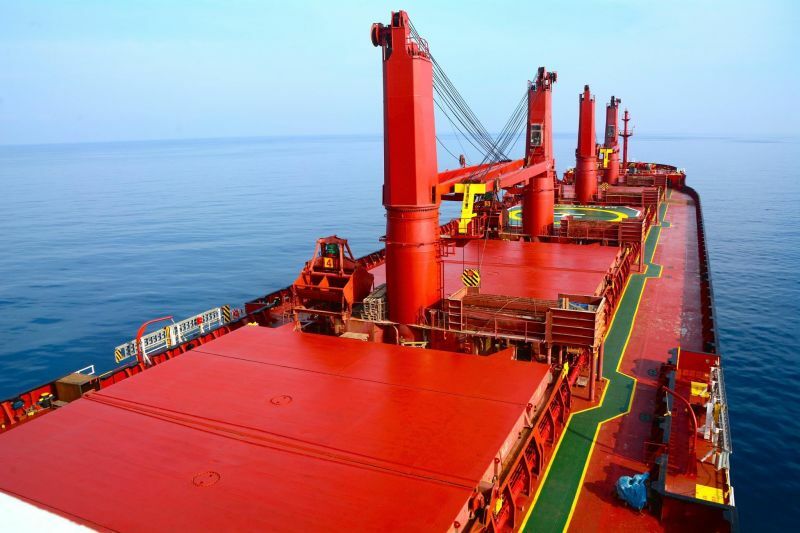 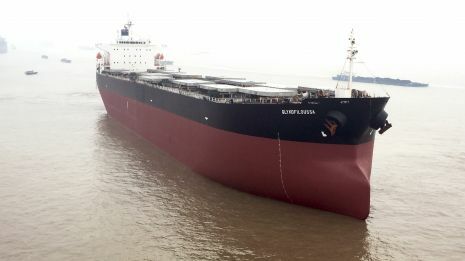 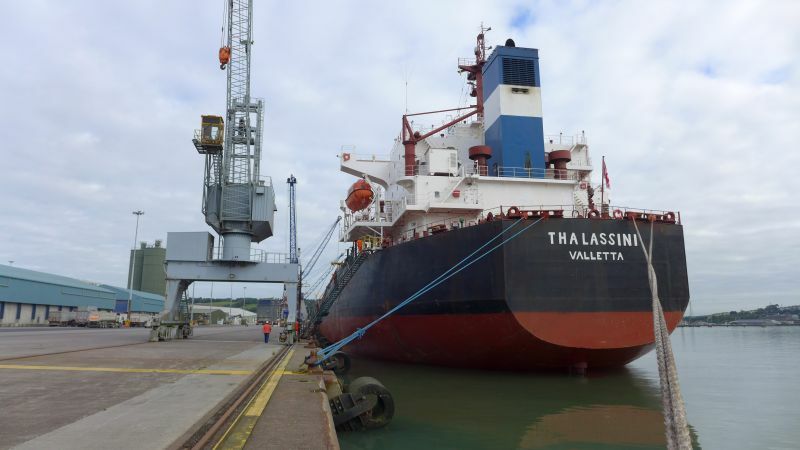 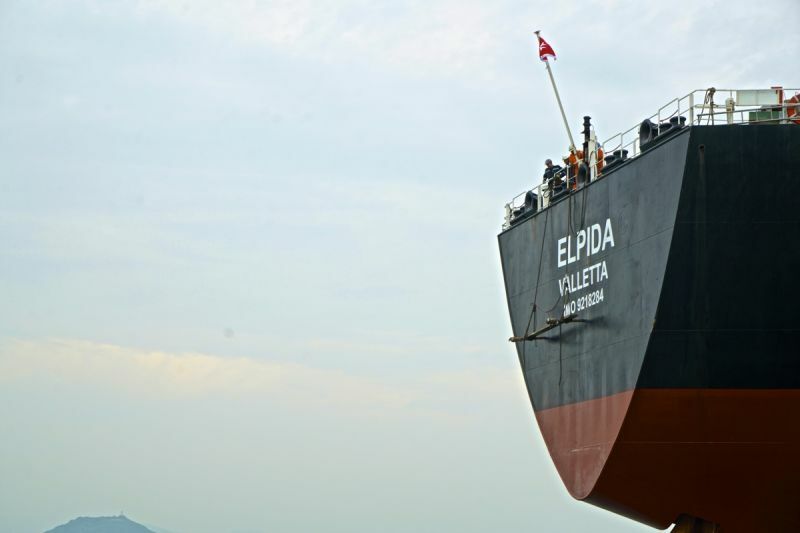 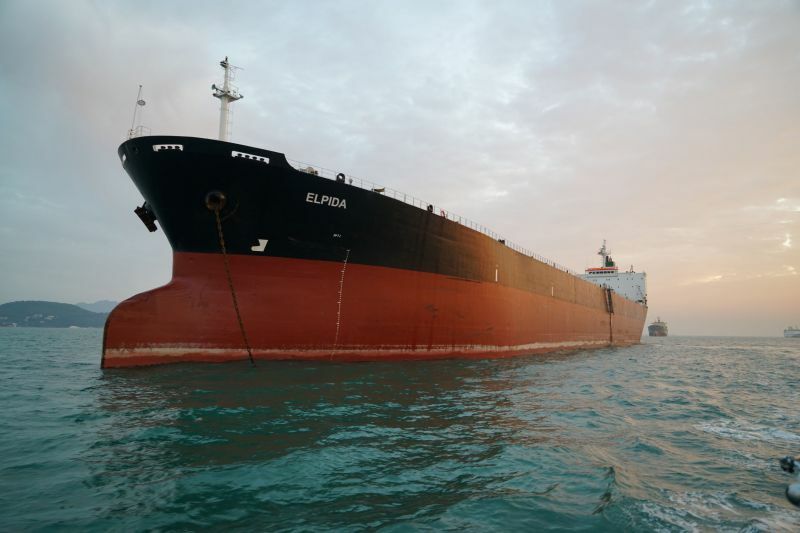 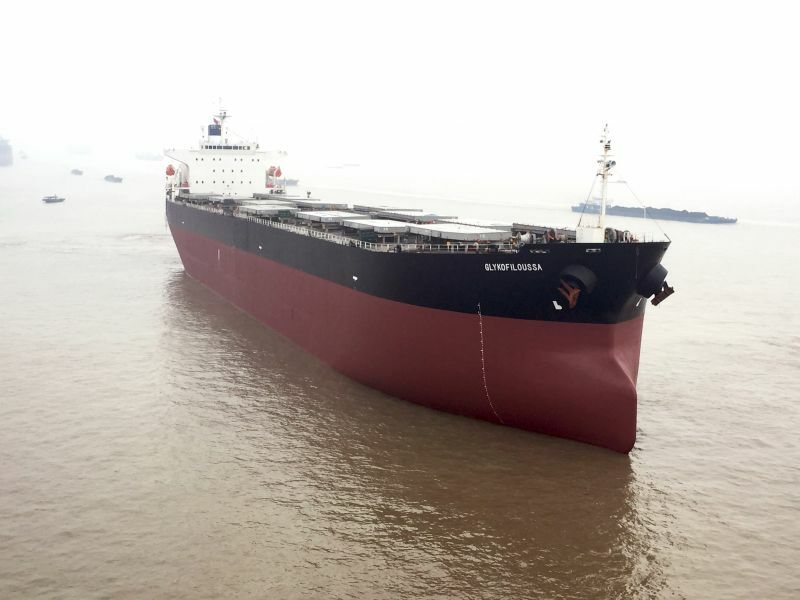 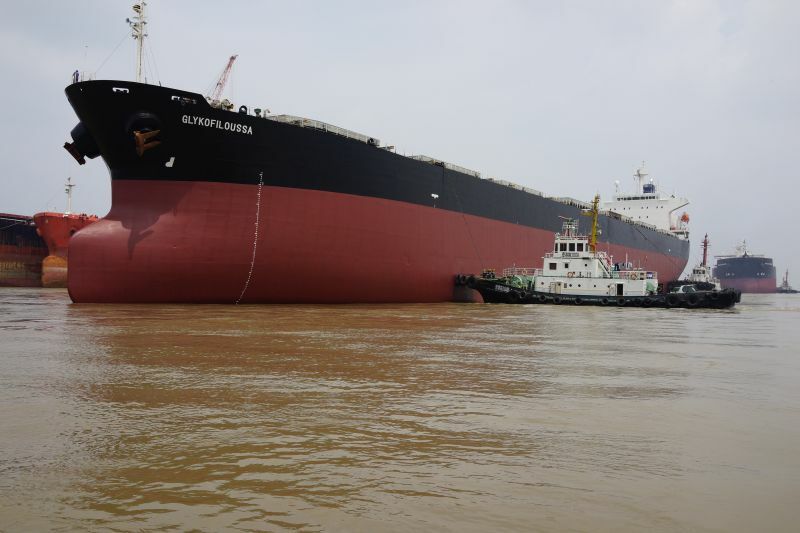 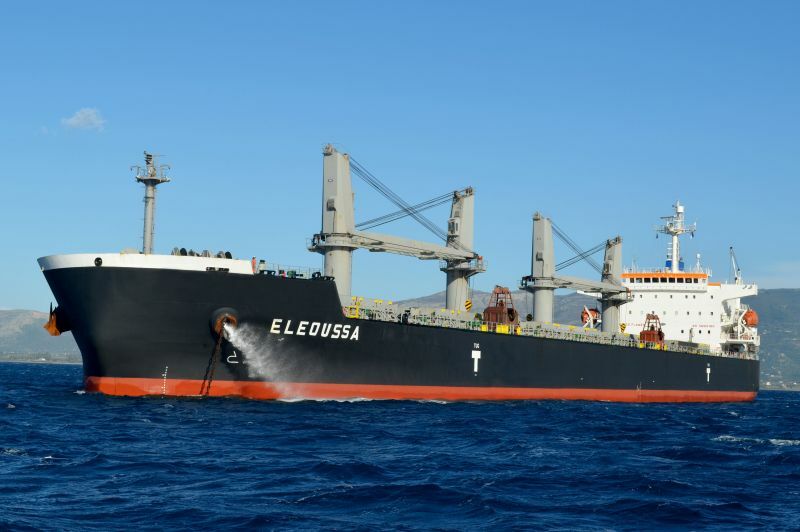 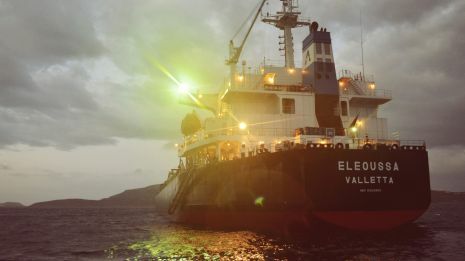 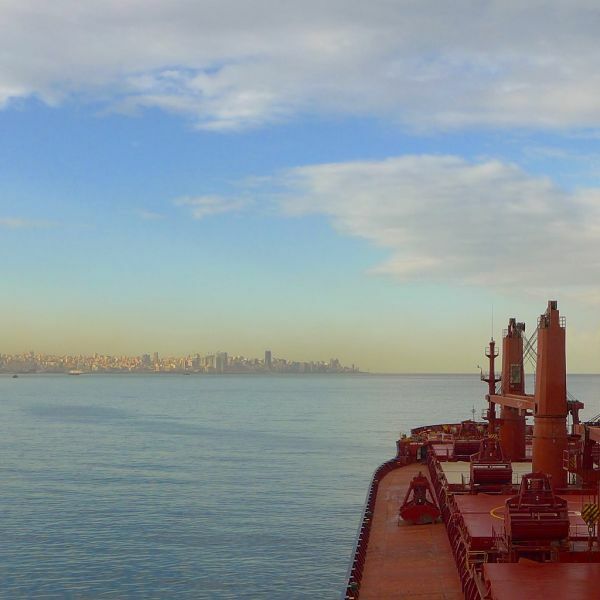 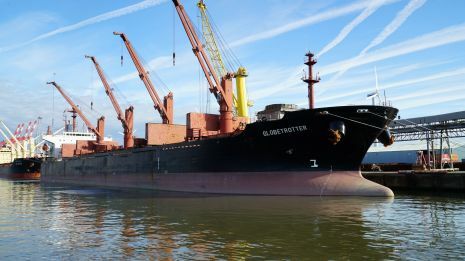 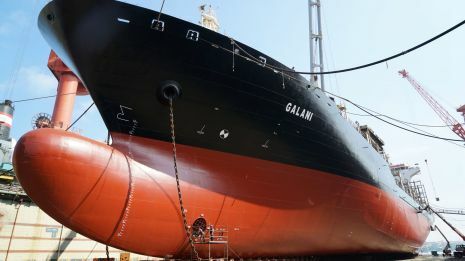 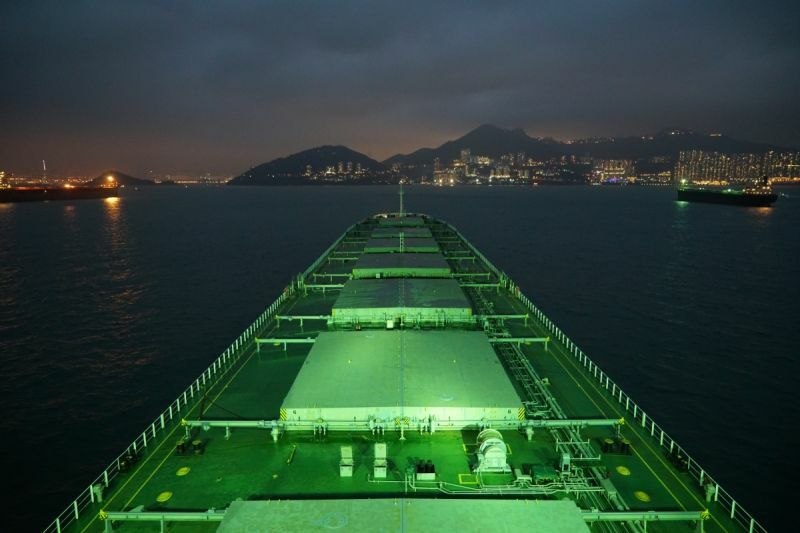 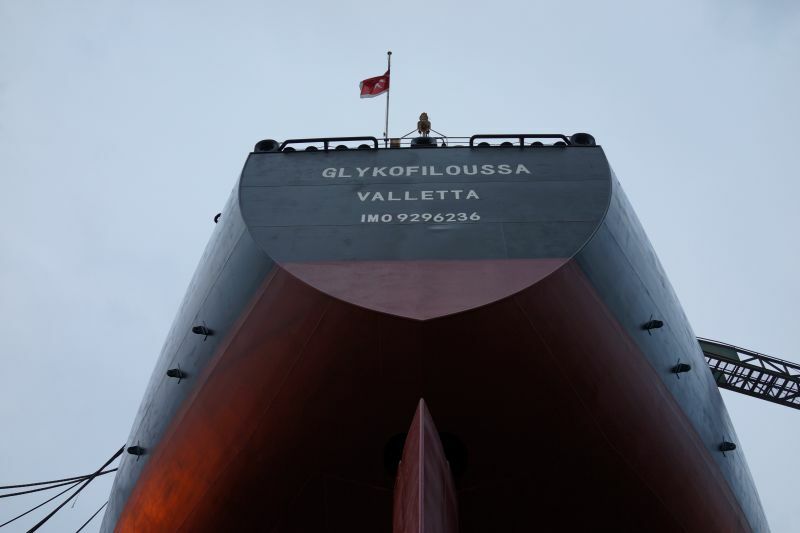 Our dry bulk vessels transport all major types of dry bulk cargoes such as grains, iron ore and coal, as well as some of the more specialized cargoes such as steel products, fertilizers, cement, clinker, salt, bauxite and petcoke.